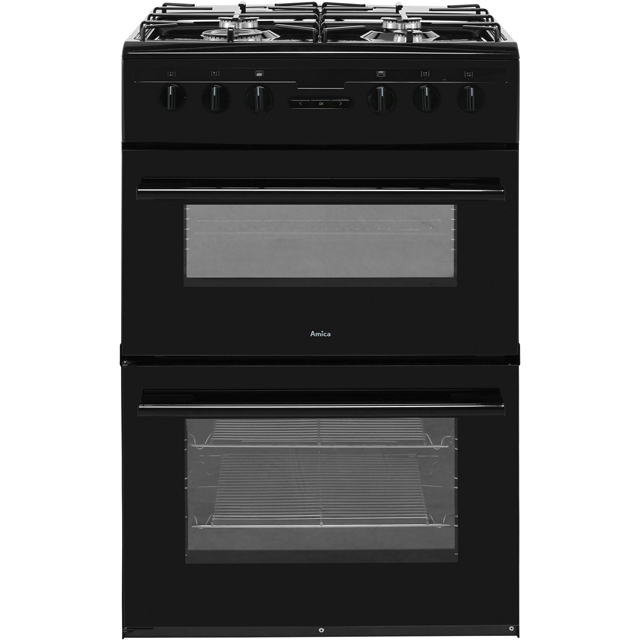 Make your dream recipes a reality with this dual fuel cooker from Amica. With its efficient A/A energy rating, it will be kind to both the environment and your utility bills. 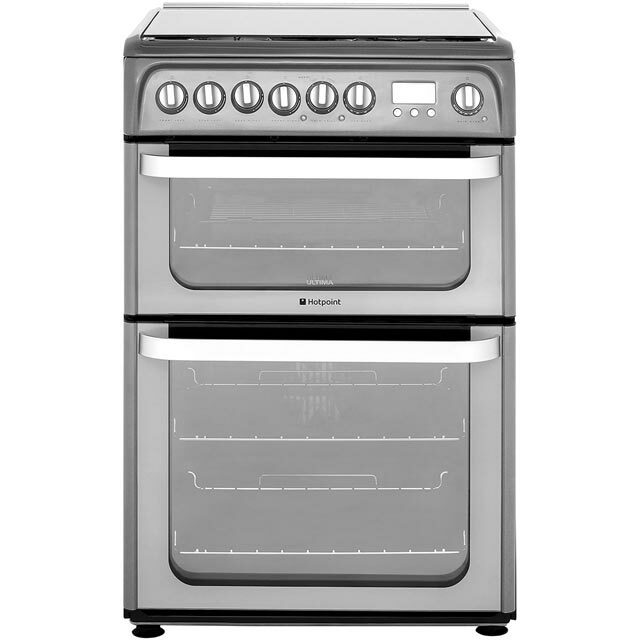 The main electric fan oven cooks food evenly on each shelf, so your dishes will always be served to perfection. 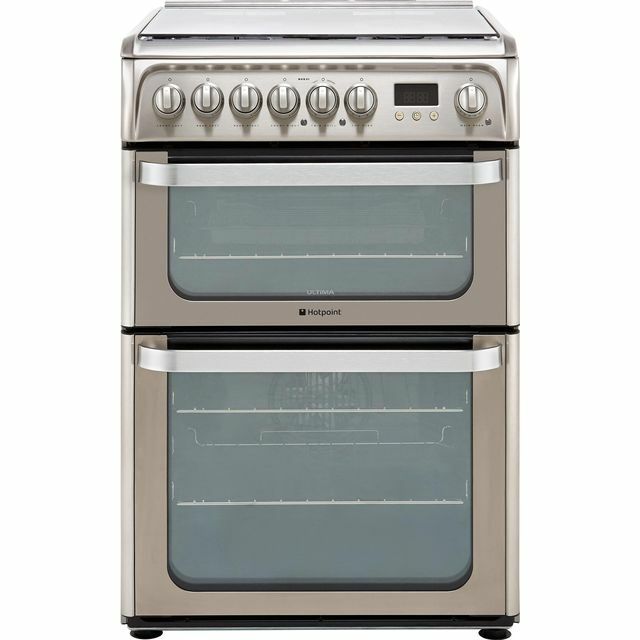 It also has a second conventional oven with a handy grill setting, which is great for giving lasagnes a deliciously crispy top. 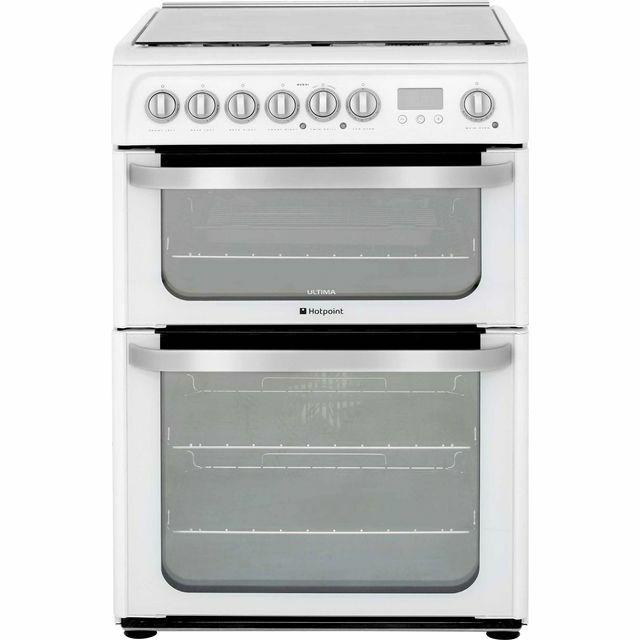 You’ll have plenty of room to get creative too, as it has 4 gas burners for multitasking in the kitchen. Excellent cooker. Just as good as all the expensive cookers and half the price. Why pay more? Straight forward. No issues, easy to clean and easy to set up (many spend hours sorting out a oven clock but this took minutes) happy with this product. Not a Brand I have personally heard of before but happy with it. Thank you AO. Good price and great delivery as per.